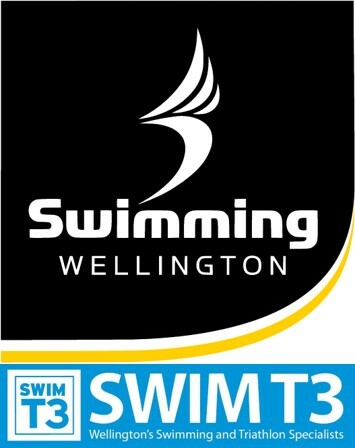 Swimming Wellington is delighted to announce SwimT3’s ongoing sponsorship of swimming in our region. For more than 10 years Chris Lazaridis and his team have been working alongside Swimming Wellington to help develop our sport. SwimT3 support us through both financial and product sponsorship which we in turn use to support our clubs and swimmers. One very visible aspect of this is the SwimT3 “thank-you” vouchers we are now giving to a randomly drawn technical official at each regional meet. Sponsorship is a 2-way street and it’s important that we also support SwimT3 when we can to help show our thanks. We recently bought a whole batch of new polo shirts for our technical officials through them. Any other products that we need we’ll always go to Chris in the first instance. And as either a club, or an individual, if you need anything to do with swimming then talk to Chris, call into his shop near Freyberg Pool or go onto his website www.swimt3.co.nz. Even if it’s something that’s not listed he may still be able to help.